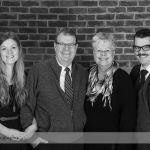 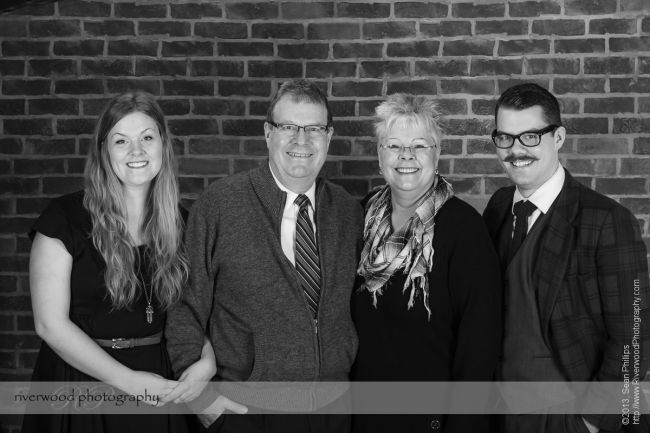 Family portrait sessions are always very flexible and fun, and the goal is always to capture the spirit of each of your family members. 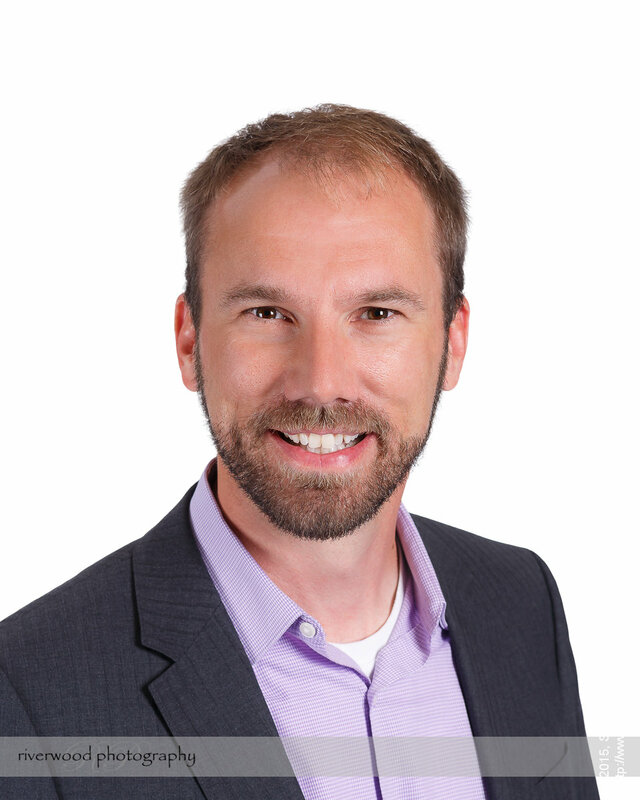 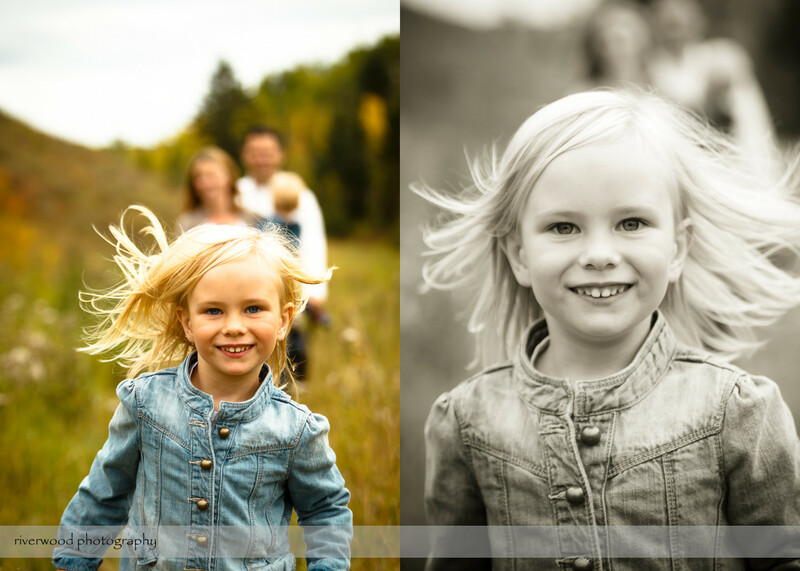 Sometimes that means you want a classically posed formal portrait in the studio, while another time it might mean a relaxing walk at the park with your entire family. 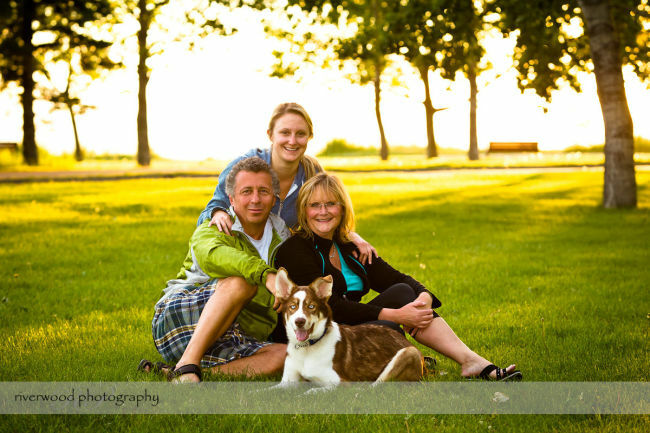 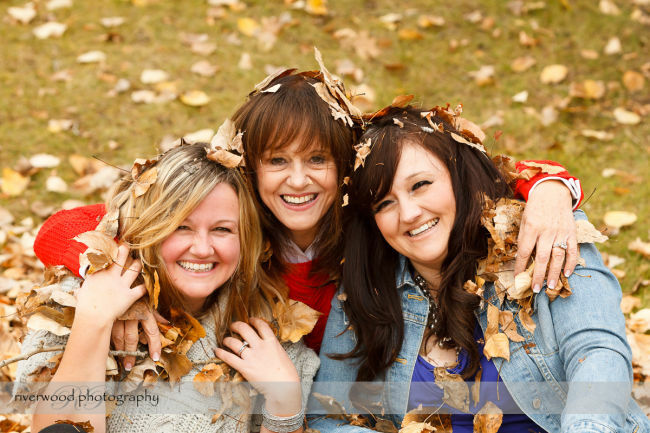 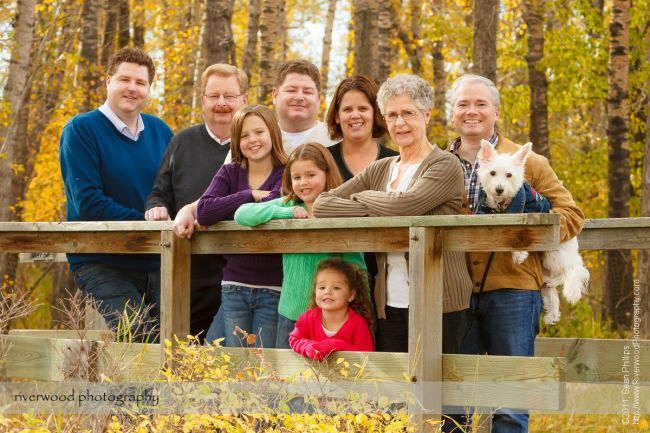 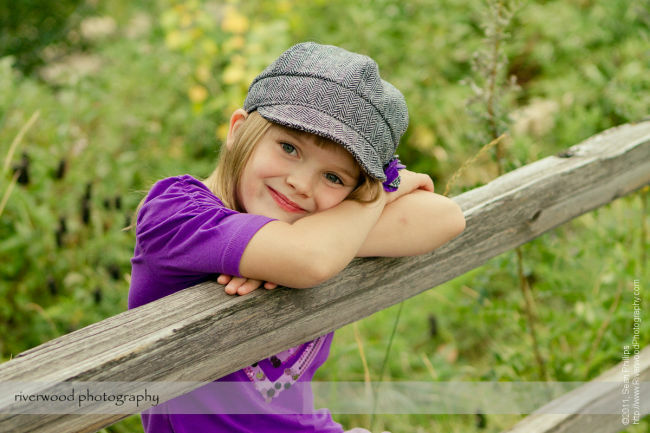 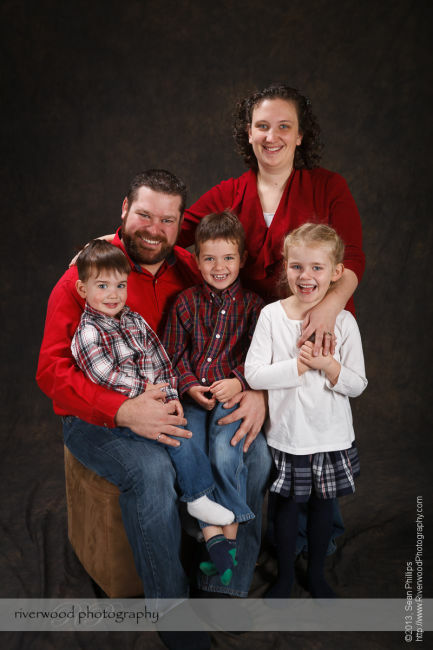 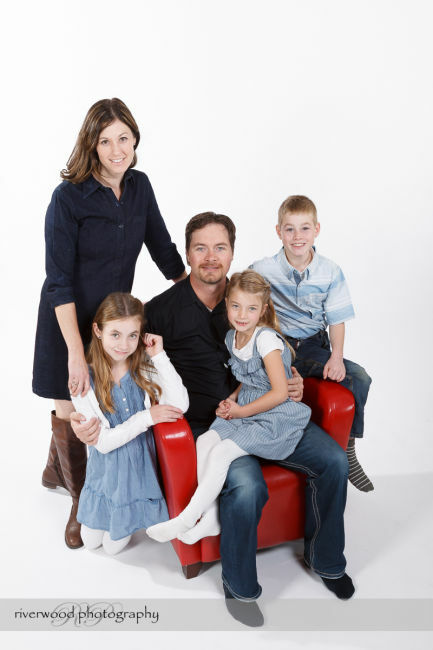 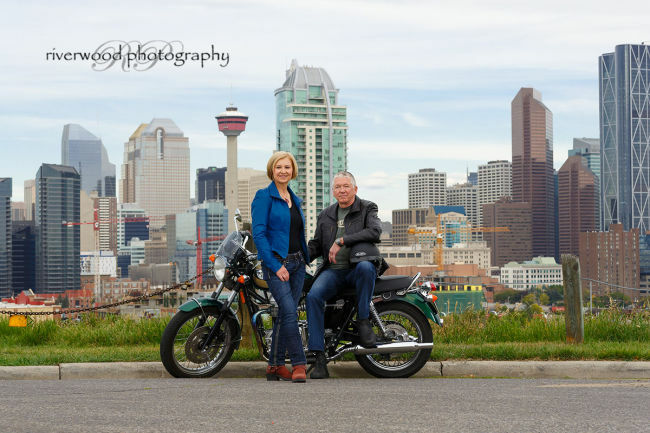 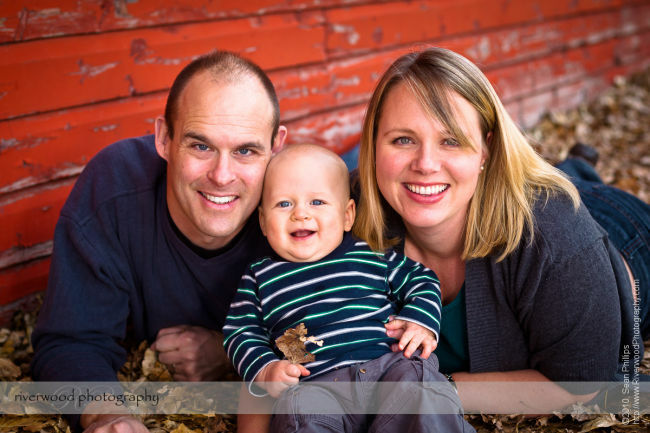 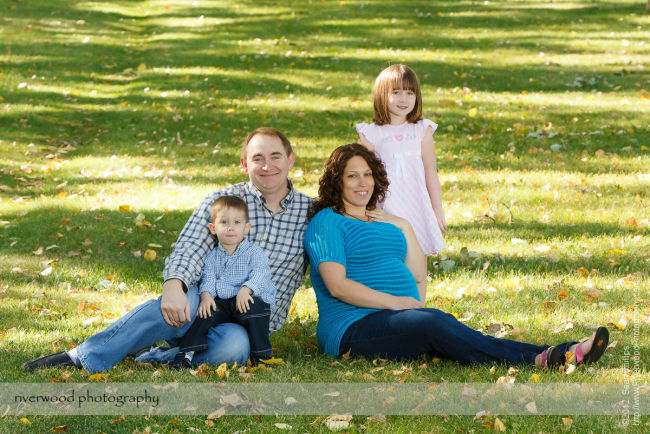 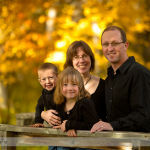 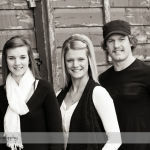 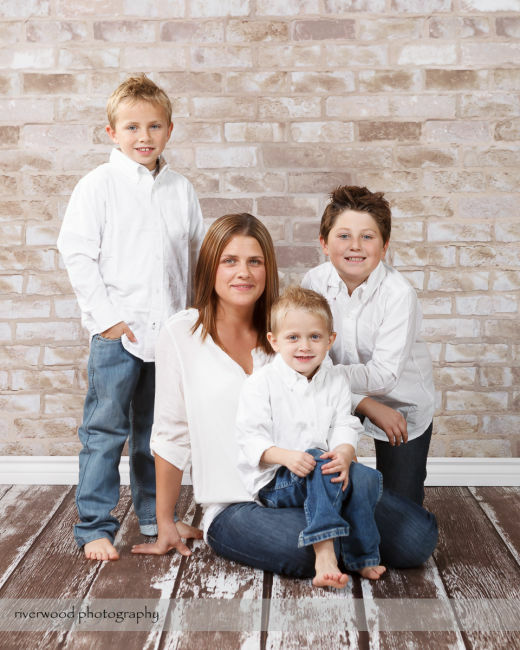 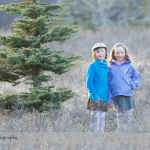 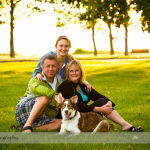 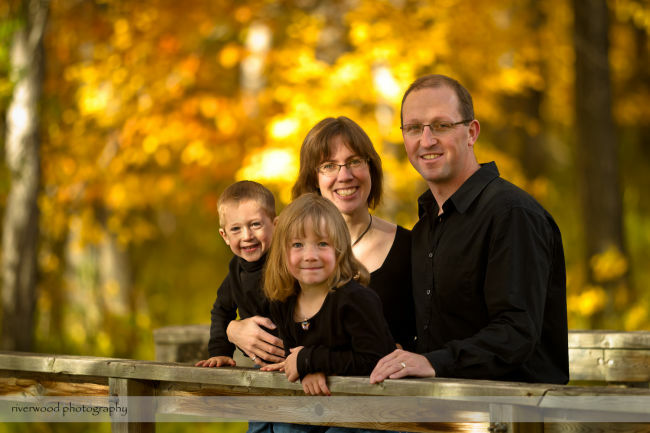 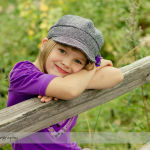 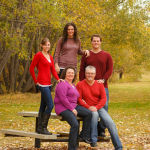 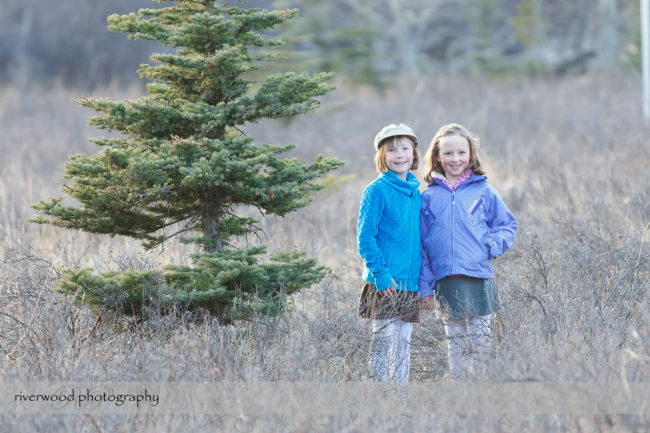 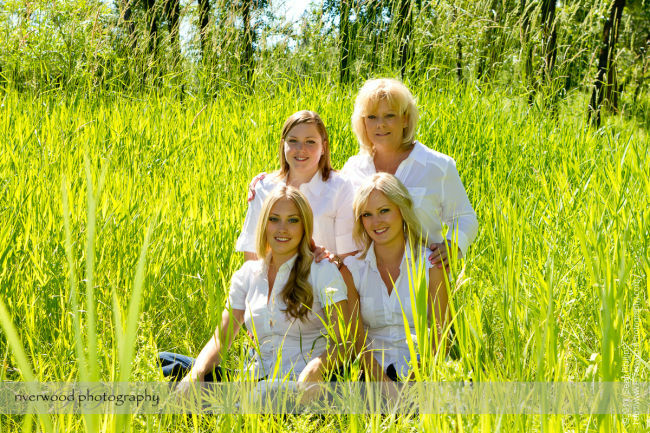 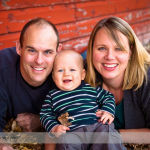 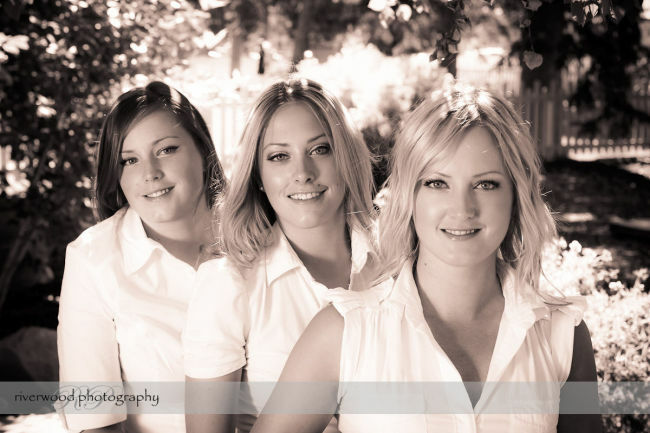 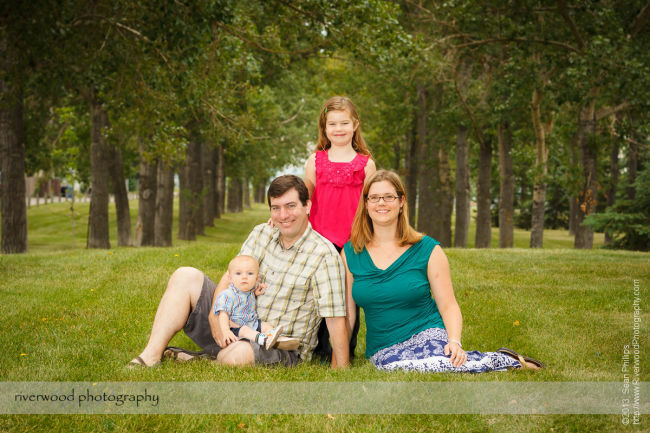 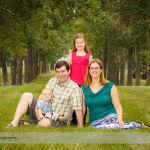 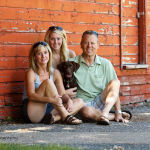 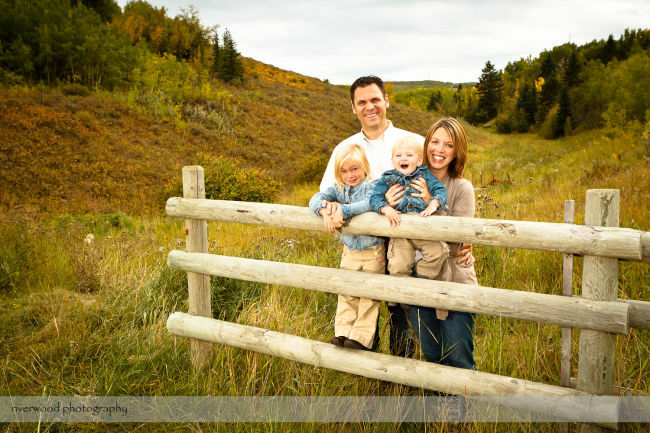 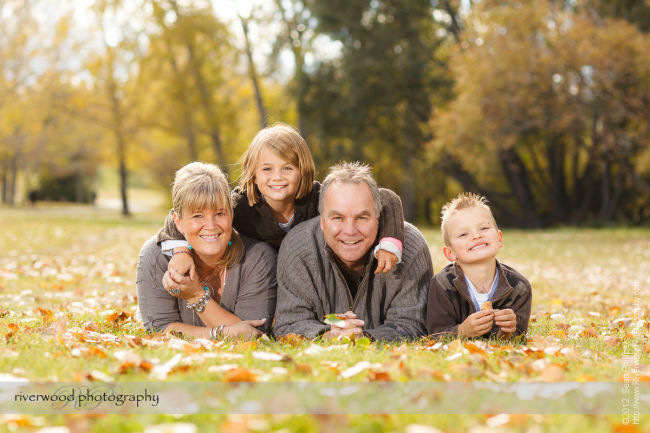 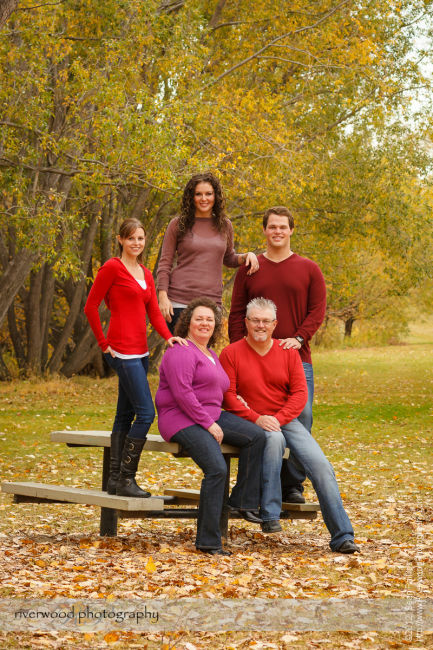 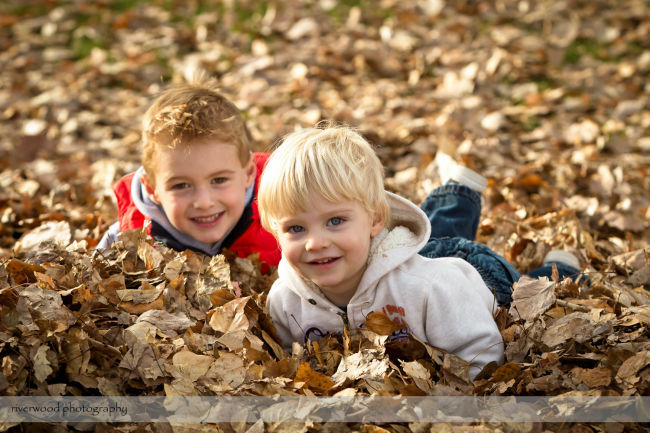 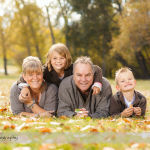 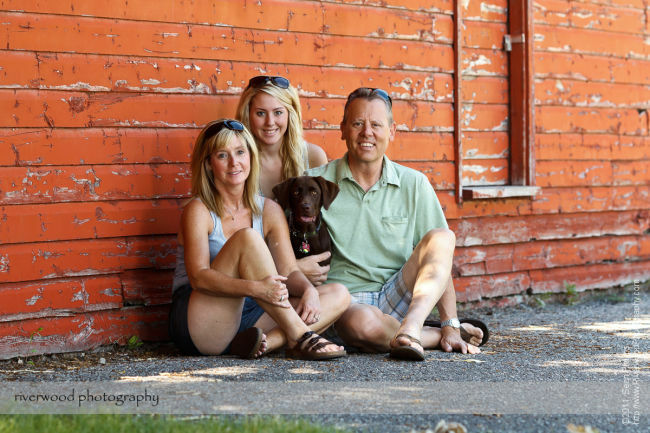 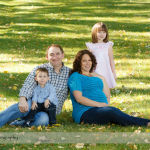 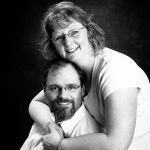 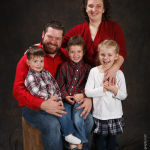 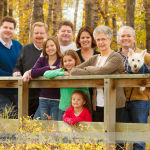 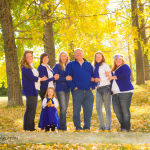 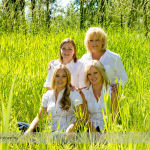 Traditional family sessions take about an hour and we can do them at my home studio, at a local park, or at another beautiful location of your choice in the Calgary area. 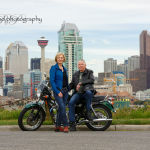 We could also set up a special trip out to the mountains or to the prairie if that’s where your heart and soul are more at home. 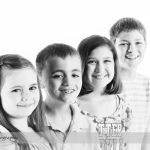 Please download the Family Portrait Guide for more information about the packages and pricing details. 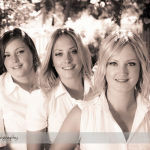 Packages can be tailored to your specific needs so feel free to contact us to discuss your needs or to book your session. 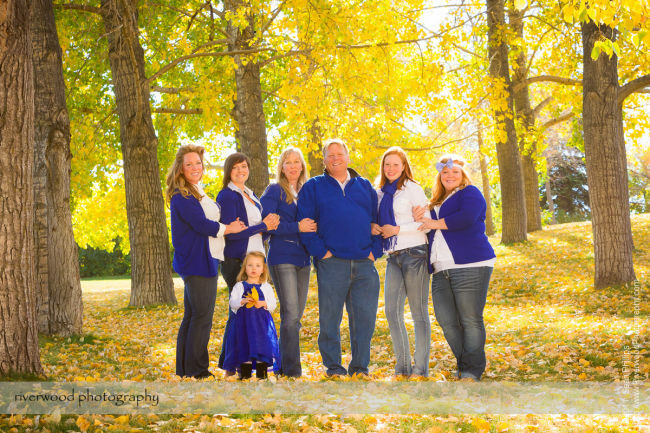 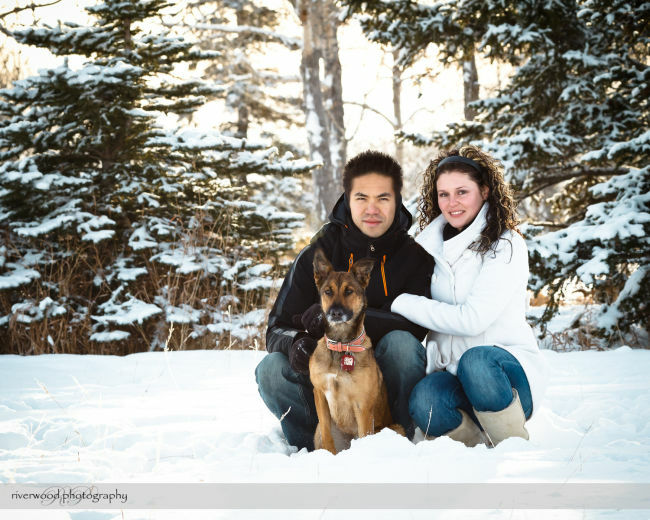 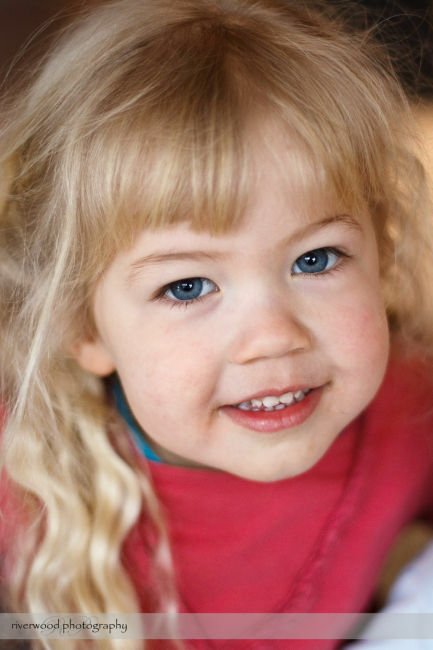 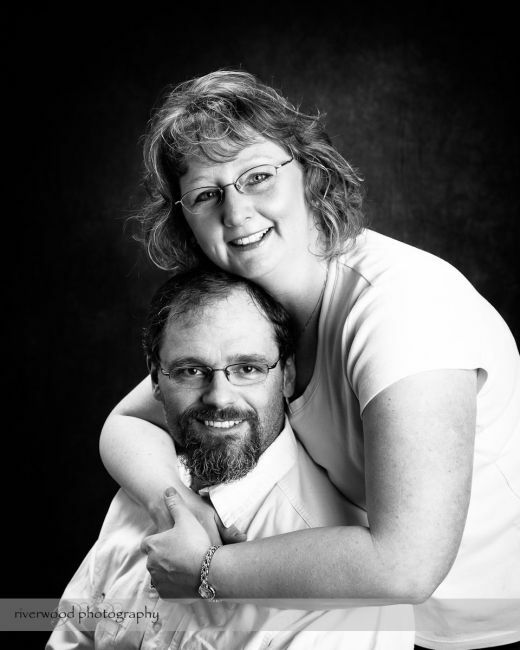 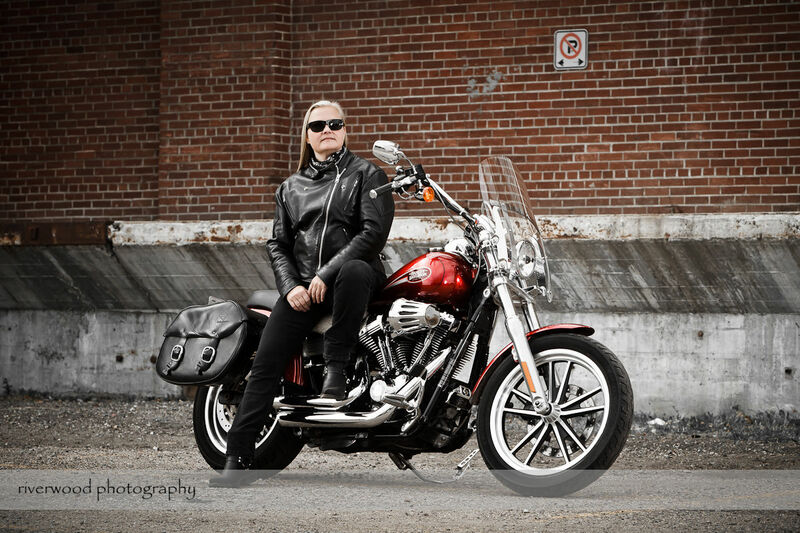 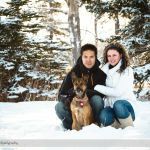 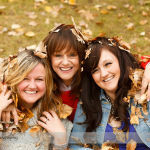 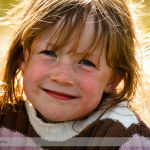 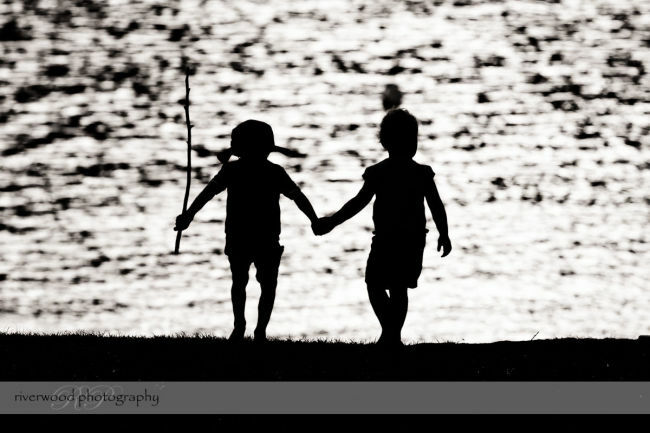 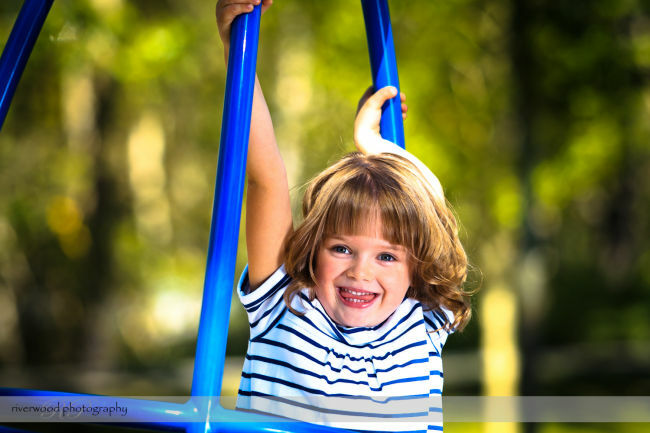 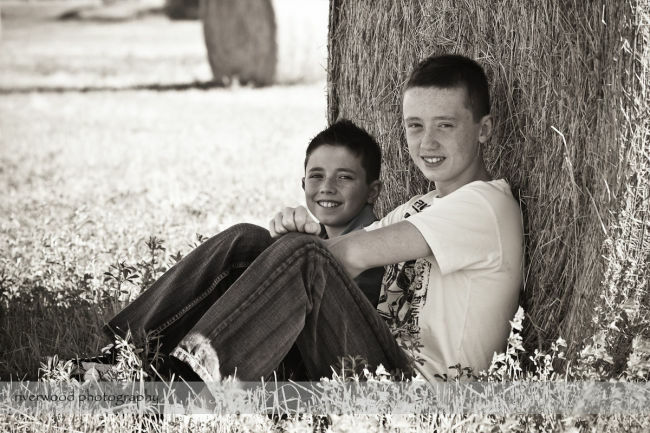 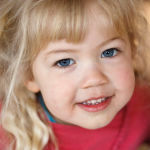 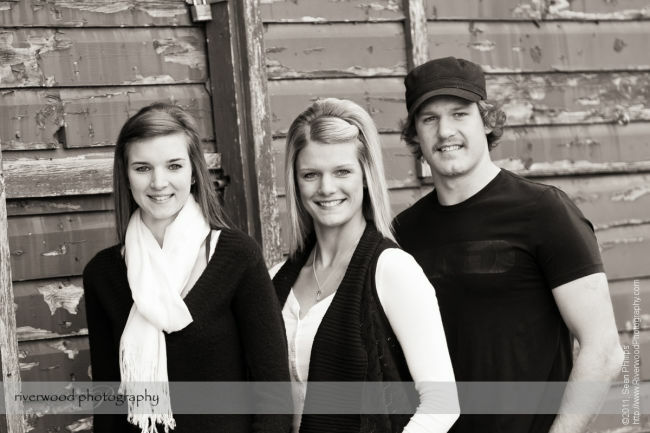 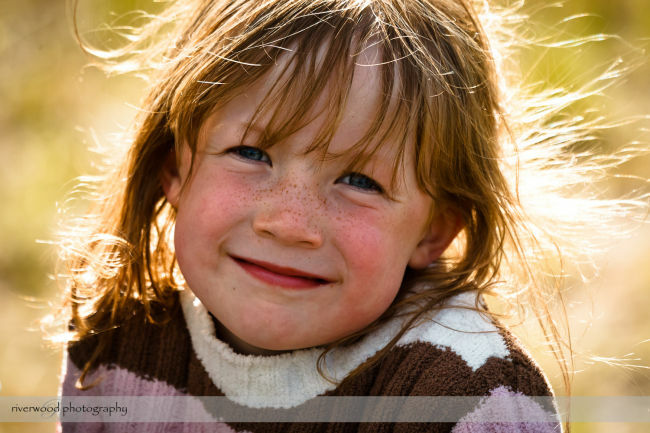 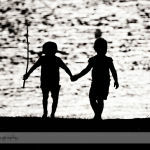 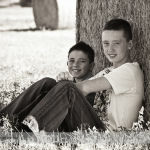 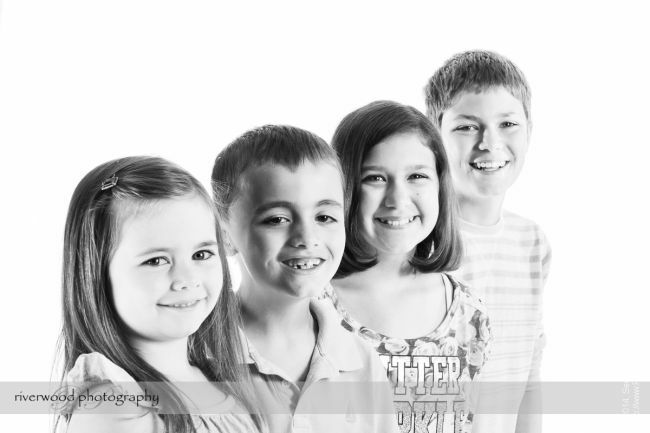 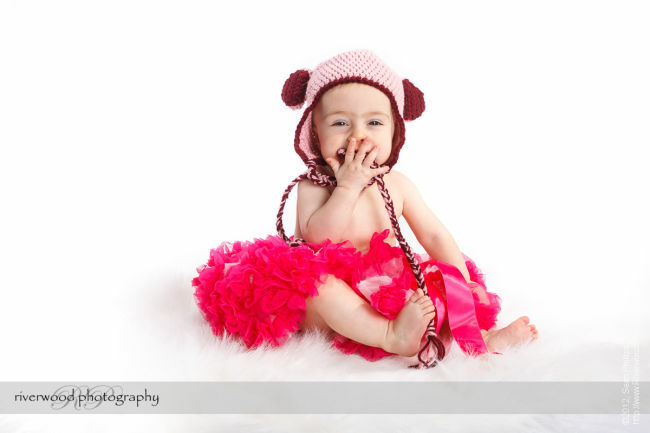 Feel free to contact us to discuss your needs or to order a custom photography product. 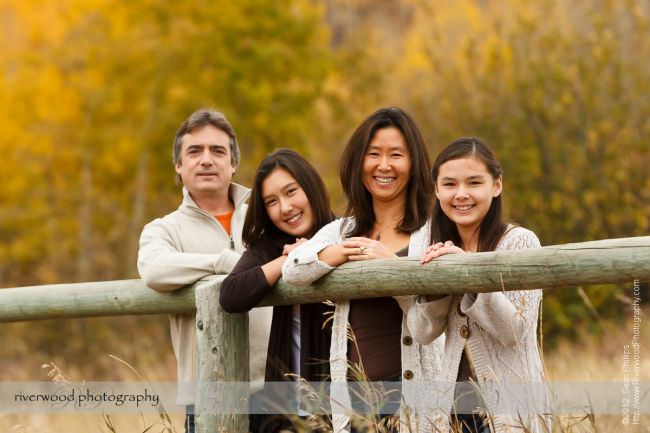 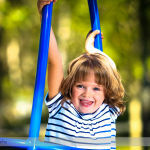 "Sean at Riverwood really knows how to get a great shot. 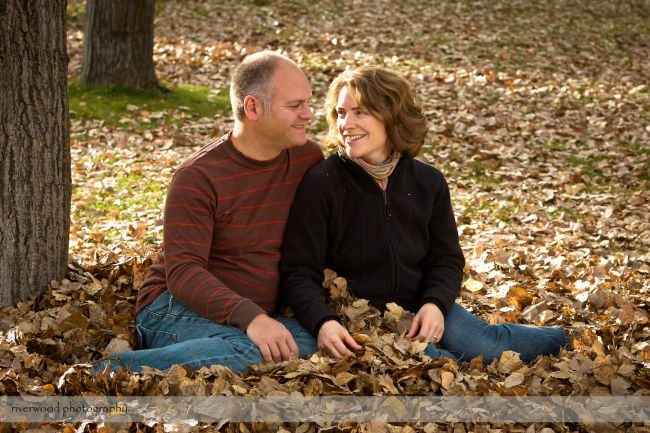 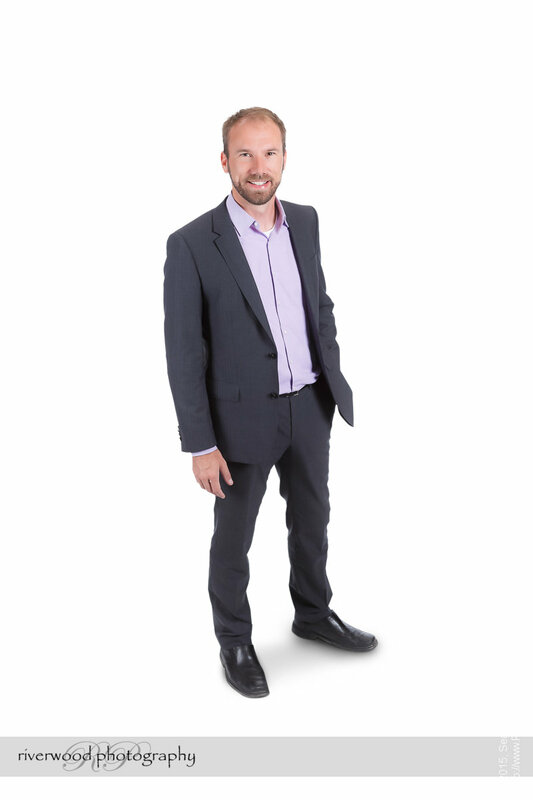 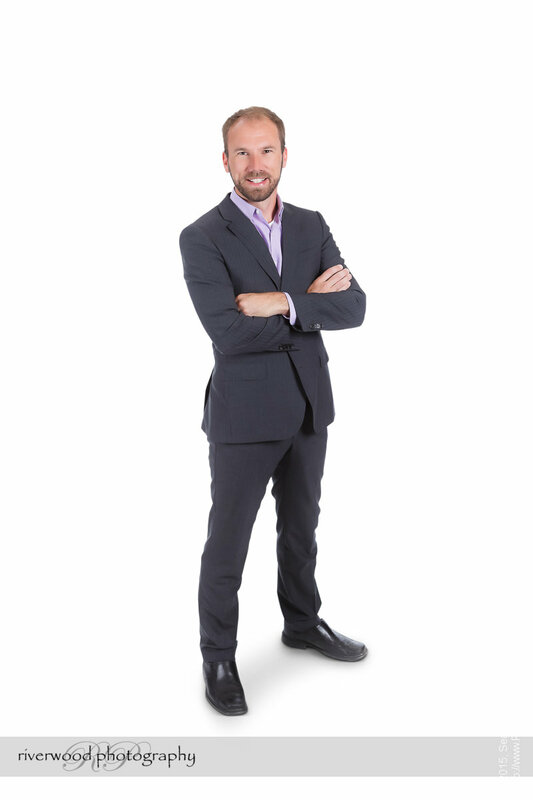 His friendly, fun approach puts you at ease and ensures that you look your very best. 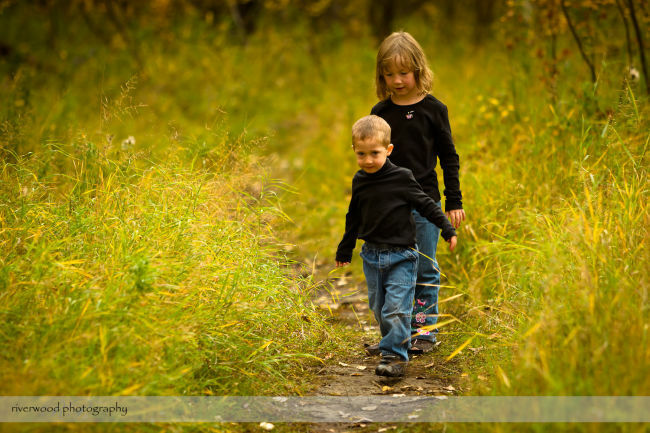 He pays attention to the little details that make all the difference. 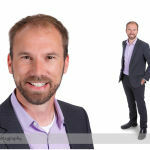 Sean has given me my best professional photo yet. 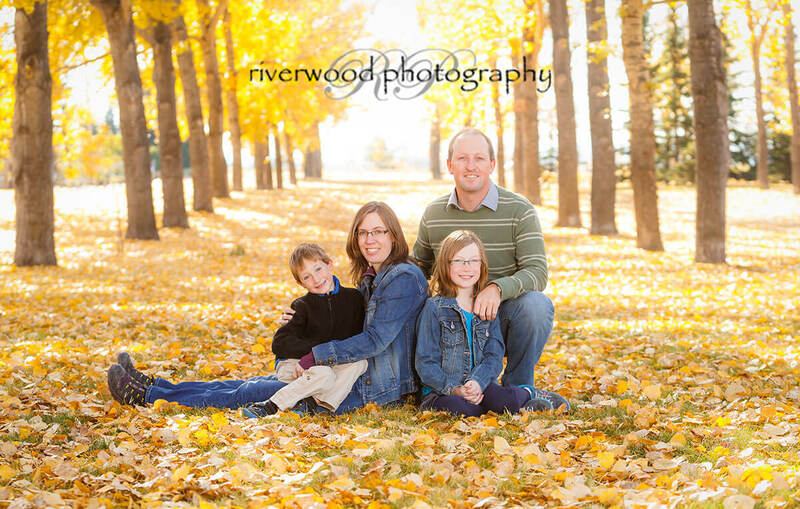 Riverwood has my unqualified recommendation."